Gaugemaster have teamed up with Dapol to create this Silver Bullet N Gauge Starter set. British man in shed creates rather unusual record breaking OO Layout. 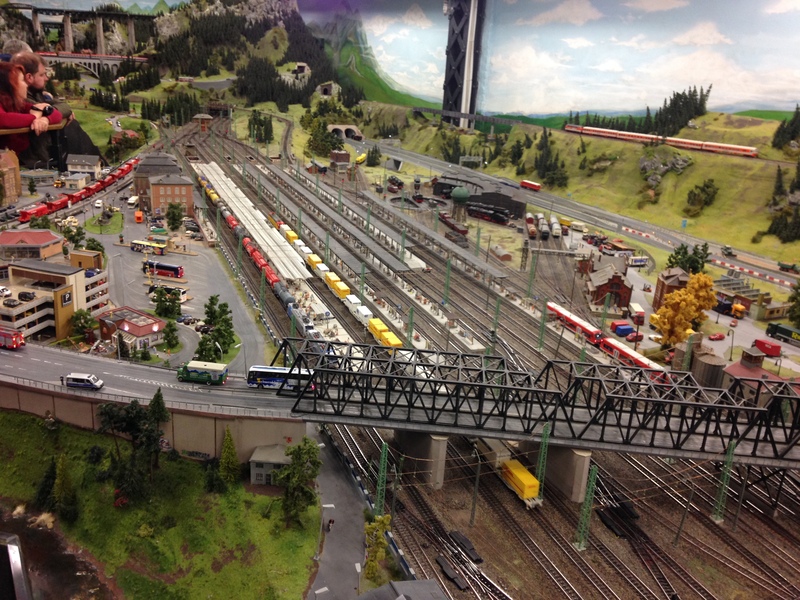 Check out my visit to the World’s Largest Model Railway! As Virgin take over running of the East Coast Mainline from a public operator, the BBC asks could or should we renationalise the railways? …and not to feel left out Oxford Circus has a go too. 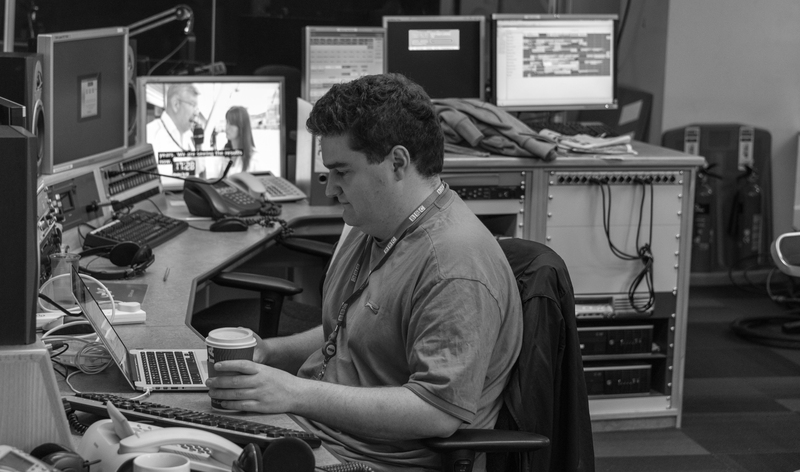 The not so secret Diary of a TfL apprentice. Speaking of TfL, they are planning to develop the site around Southwark tube station. …and Diamond Geezer asks is this best or worst tube station entrance on the network? Want to see Manchester Victoria’s metrolink station rebuilt in 60 seconds? Of course you do.